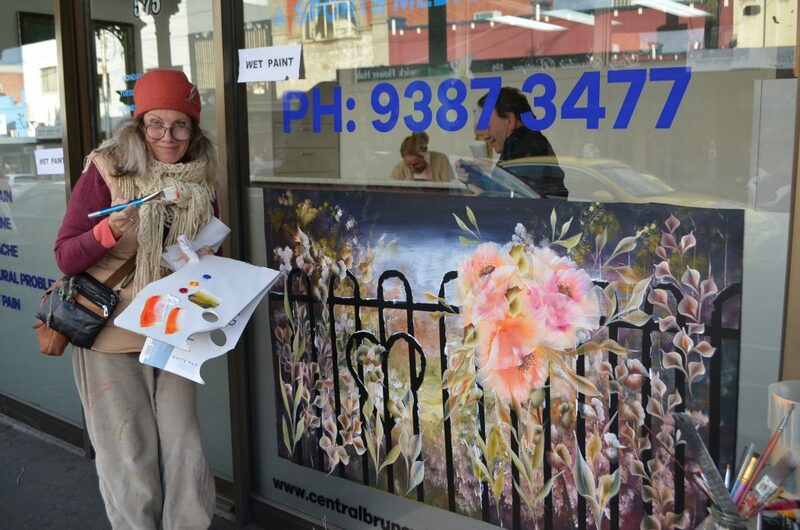 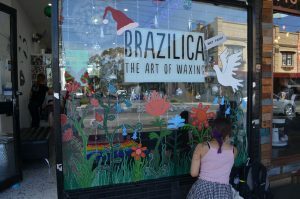 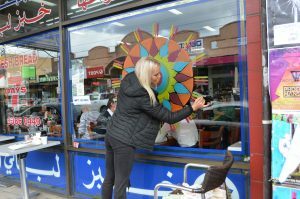 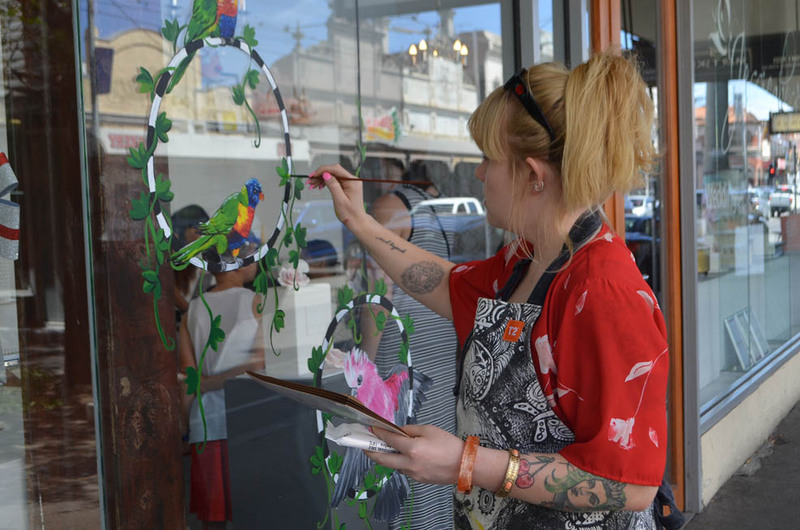 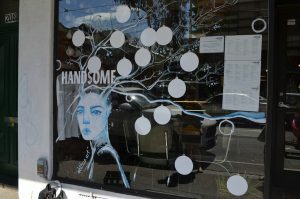 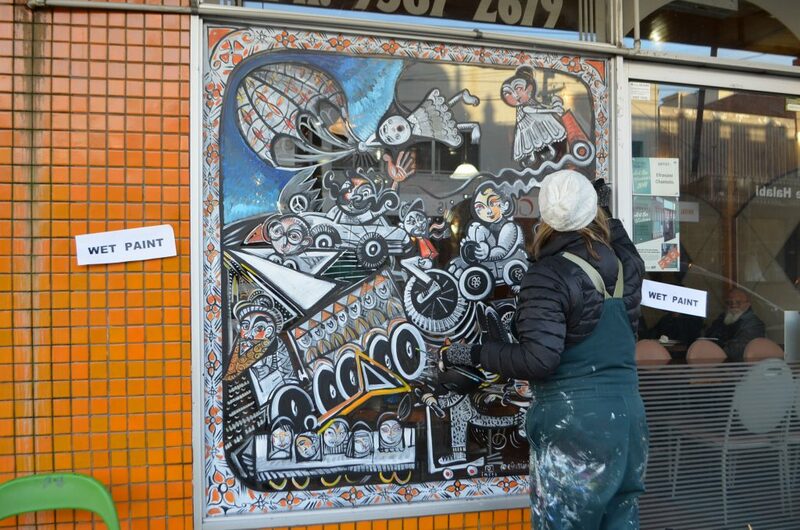 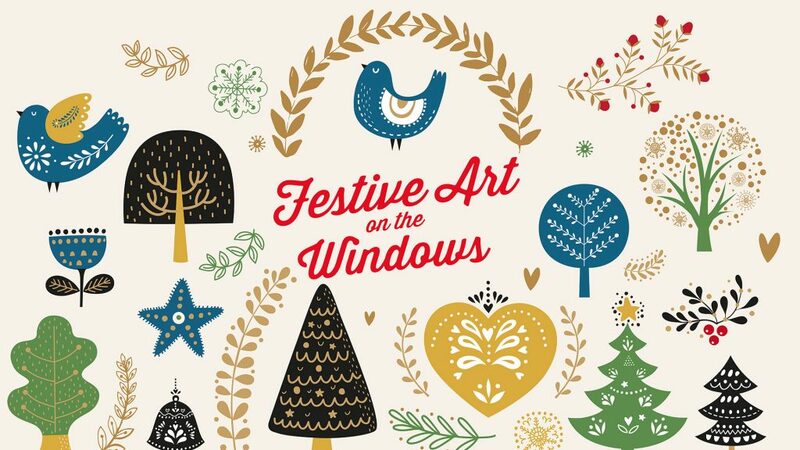 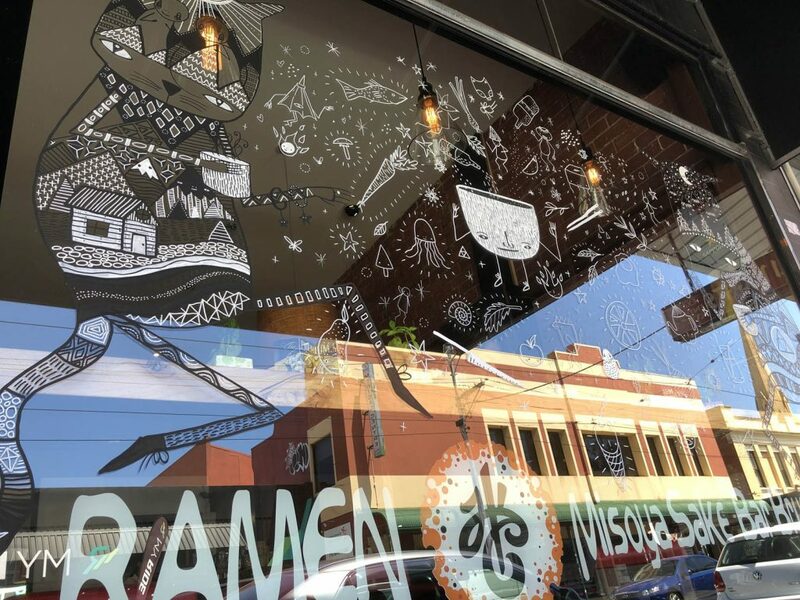 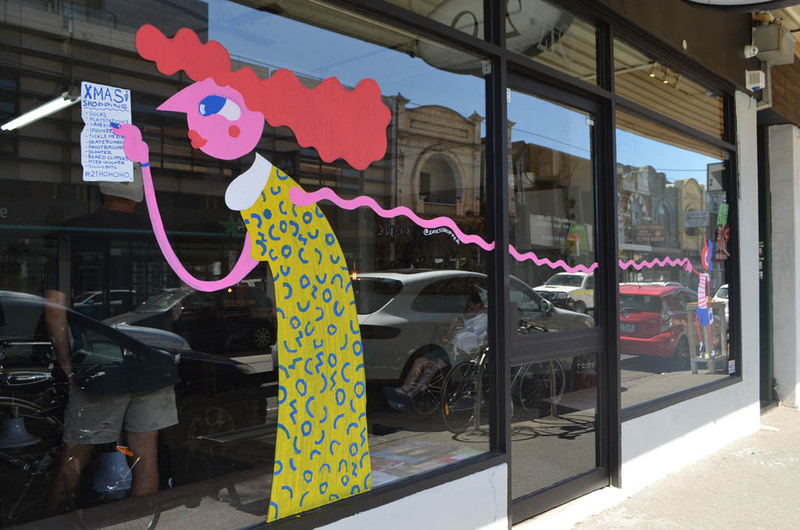 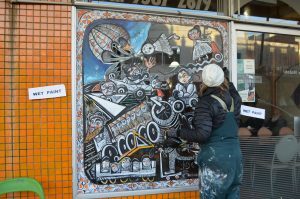 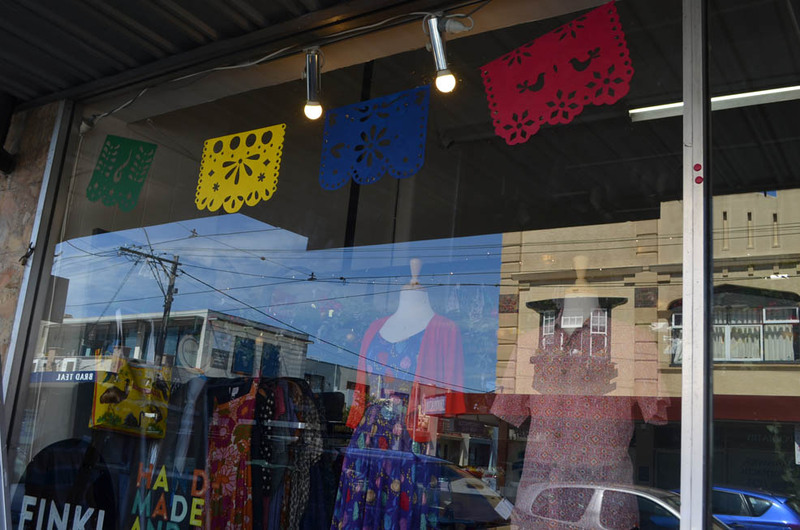 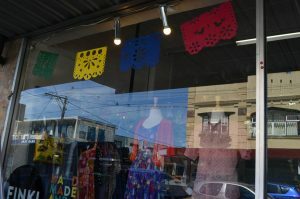 Saturday 1st December saw 32 artists painting their festive creations onto windows in Sydney Rd, between Brunswick Rd and Blyth St. The sun was shining gloriously and the event sparked a lot of interest from passers-by who followed the map to view artworks on our shops. A huge thanks to all of the artists & traders that participated and helped to make the event such a success!